BMJ Jewelers have been a big name since years and we have not only heard about BMJ since child hood but have also flaunted the amazing jewellery since ages. 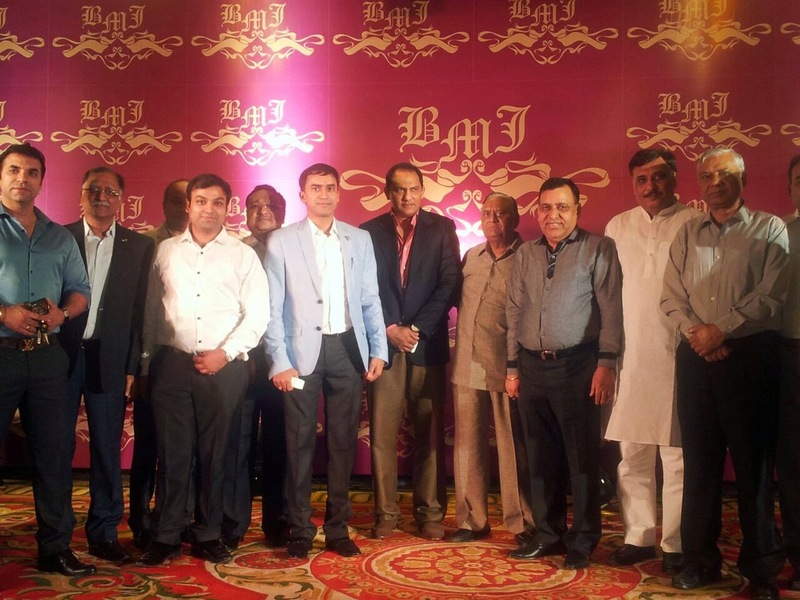 BMJ celebrated its 75th anniversary with announcing the opening of its first store in Delhi. 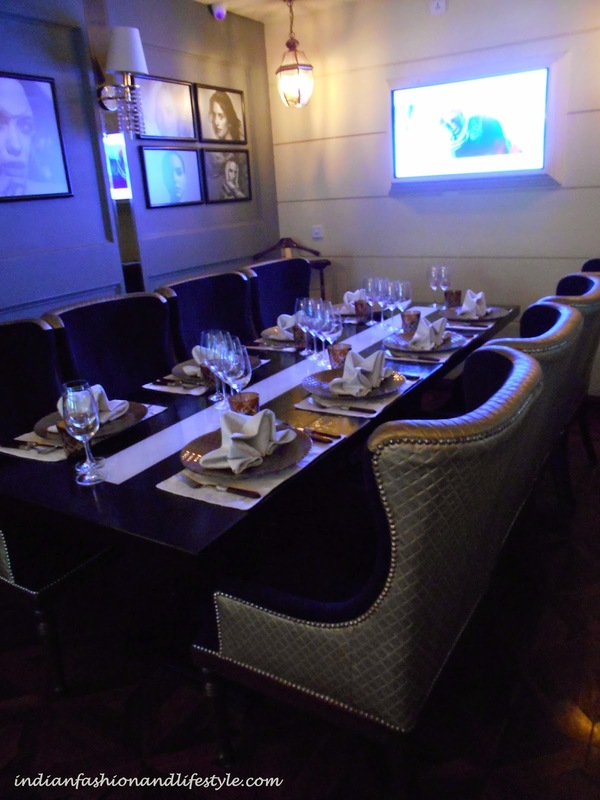 The announcement was made at the pre launch party where many senior politicians,bureaucrats and noted film and TV personalities descend in the heart of the National Capital were part of the celebrations. I know many people don't line Monday because its Monday!!! So I thought why not make this Monday fun by talking to you about my wishlist which I will be buying soon from Tidebuy store. I felt I should share with you my wishlist and you tell me what you feel about my wish list. Take a look at my list below! 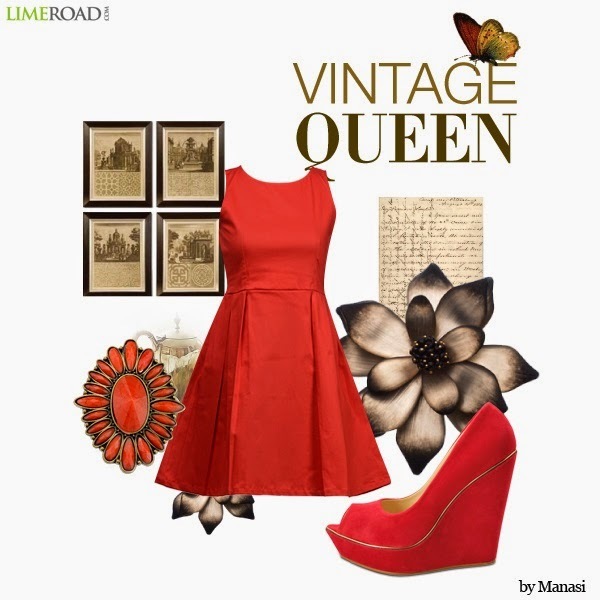 This RED frock is a must to have in wardrobe to showcase the flirty and Bold girl in you. Team-up with chunky suede peep toe wedges and complete your ensemble with embellished ring for the contemporary diva in you. Do you like this look? Tell us your views about this. If you wish to buy any product from this look, you can buy it from here. Hairs are the most beautiful accessory which god has given us. They not only add beauty to our look but also are one of the most important part of body. We do everything to keep ours hairs healthy, shiny and bouncy. Today I will be talking about 6tips for healthy and beautiful hairs. Girls are emotional but a broken heart can even make a guy cry out loud. I am talking to you.... yes The reader you...Do you really want him/her back in life?? yes? no? If yes then for love or for revenge?? Find it little difficult to answer to yourself? I will help you out with answering this; just understand few points and you will know what you actually want. We are here again with another giveaway. The giveaway is FOR people living in DELHI. Indian fashion and lifestyle TEAM will be meeting WELLA next Saturday. The Guest of Honor will be Sapna Bhagnani who is a very famous hair stylist. She has styled various style icons like Priyanka chopra Katrina kaif etc. Sapna Bhagnani will be talking about hair colors and coloring experience. She will be highlighting about how you should not shy hair coloring. And what kind of hair color you should opt for? post hair color precautions etc. HOW A NEW HAIR COLOR WOULD TRANSFORM YOUR LIFE?? Just answer this question in comment below, best answer will win! 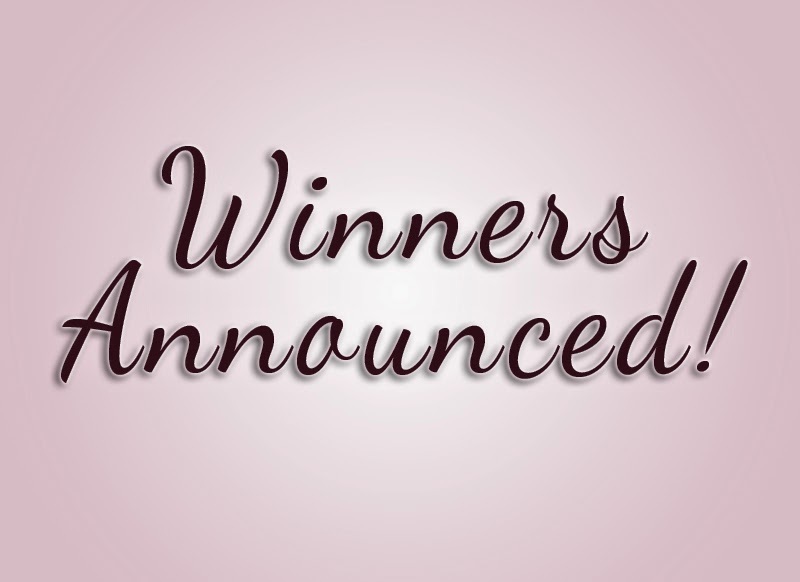 WE HAVE TOTAL SEVEN WINNERS!!! 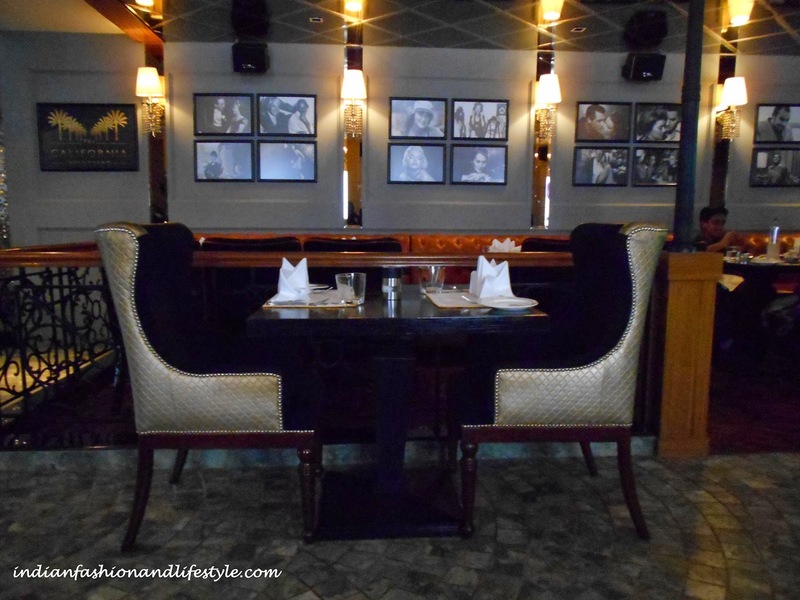 TWO will be part of the event with Sapna Bhagnani. You may get a chance to get your hairs styled by her. So if you are in Delhi on 27th September 2014 then drop in your comments answering one simple Question. Wedding season will be in its full bloom and I am sure you must have started shopping for your BIG day. I am here today help you pretty ladies with your shopping. Today I am sharing with you a website from where you can shop amazing neck-pieces of your choice matching them with your Wedding dress and cocktail party dresses. The webstore is Tidebuy.com. They have huge variety of bridesmaid jewellery sets and wedding sets at affordable prices. I am sure you pretty ladies will be bridesmaid in your friends wedding or your cousins wedding etc. This is the place where you need to shop your most fashionable jewellery without pressurizing your pocket. 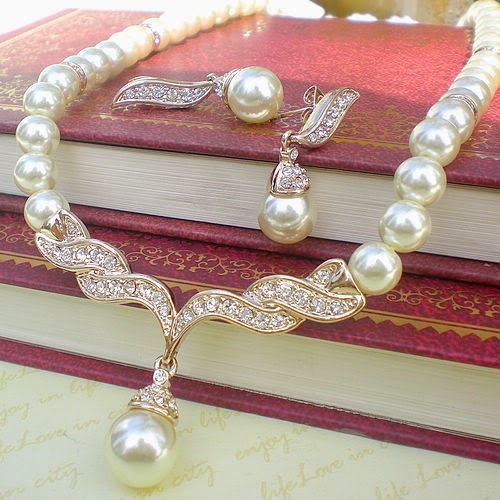 Tidebuy has all the jewellery sets at cheap prices. Take a look at there collection below; I have chosen a few from there collection to introduce you to there amazing variety. All you lovely people will be in weekend mood full of energy to party hard. So I decided to lift up your mood by Announcing the winners of FAB BAG 2nd Anniversary! My mom says way to your husband's heart is through his tummy. Do you agree girls? Being a girl working in MNC keeps me so busy that at times I find it really hard to cook something delicious and different from regular routine. Though I am not married yet but when in future I will marry the guy of my dreams then I will have to find other ways to win his heart. So I found a good restaurant. I am sure you pretty people would be enjoying a very good health. So to lift up your spirits I am here today with a GIVEAWAY!!! Excited ?? Well before announcing the giveaway I would like to talk about Fab BAG. Fab bag is a beauty bag which you get on monthly subscription basis and what you get in this beauty bag is always a SURPRISE. So do you want to know what is in my surprise FAB BAG? Take a look below!! Lakme color crush nail paint no 22 is pretty pink color with creamy finish is absolutely gorgeous shade. It looks fresh, young and bright at the same time. Give opaque coverage in two coats. A shad which will make you look more like a girl than a married young lady. It take a little time to dry over nails. We are here again with yet another style Friday post to help you pretty people look even more glamorous and gorgeous. Today we have three looks for you which will talk about THE MOST TALKED trends this season and a new trend which is hitting the stores with a bang bang!! Want to know which one? take a look at them below!! When I was in school I used to love winters, because in christian missionary schools it is mandatory to wear blazer rather than sweater. Wearing a blazer brought that style, elegance and class. A class which makes you feel good internally and externally. I personally love blazers, so when I found a smart and different looking blazer on LOOKBOOKSTORE.COM I could not hold myself from buying it. As promised in previous OOTD post here, I was to show you the other apparel which I bought from LookBookStore. Do you want to see how it looks? Check the pictures below!!! A balance diet is what you need to stay fit and fiddle. If you are healthy your skin will will glow automatically. 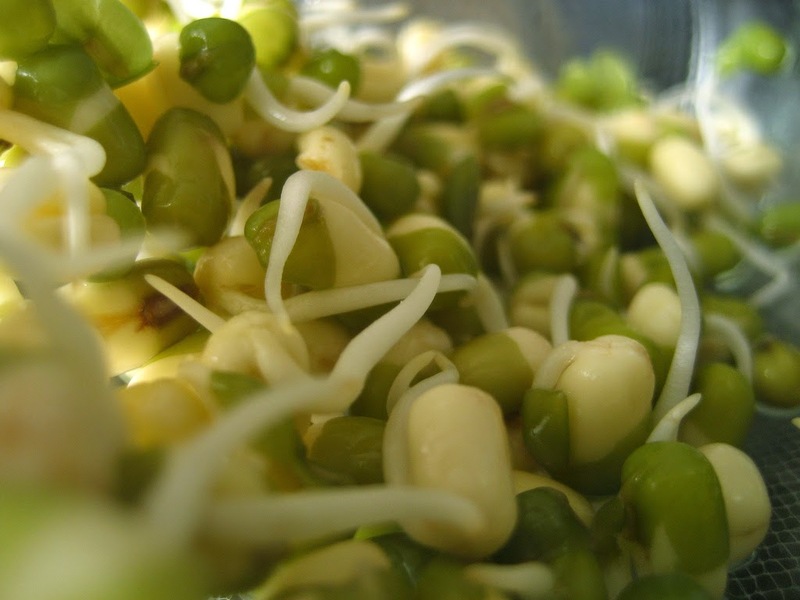 Sprouts are rich in protein. So if your body needs more protein eat sprouts as they are rich source of protein. Eat sprouts fresh and raw instead of cooking them or boiling them. As after boiling or cooking many vitamins gets destroyed which are beneficial for beautiful skin. It hydrates skin and gives a clean and fairer look. This butterfly patterned blue maxi dress is graceful yet has that fun element. This dress allows you to load yourself with accessories. 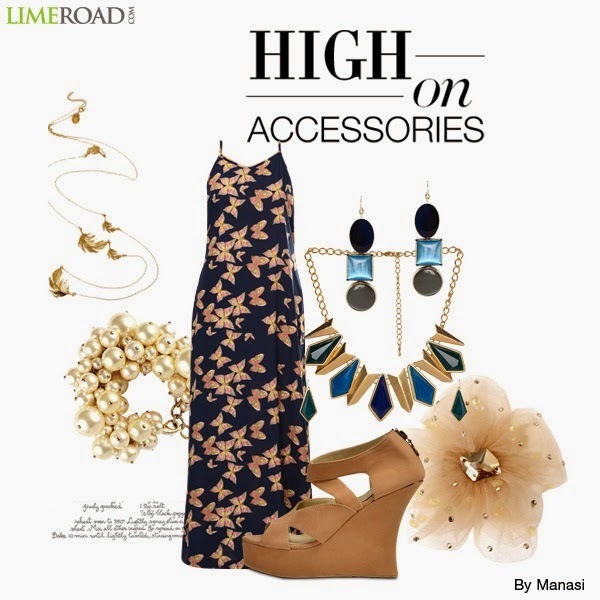 Style this dress with multi hue geometric necklace and pair of earrings to look divine. Complete ensemble by tan sue strapped wedges. I As you all know the festive season is just round the corner. And sooner wedding season will be in full bloom. At this time when you have started making preparations for a wedding in your family or attending a friend's wedding, I thought it is just the right moment to talk about a makeup box which is affordable and has the most essential and just the right things in the box for a party makeup. I bought this when I reviewed myntra.com , here. Want to know more about the box? Read it below!! Seasons come and go but the love for leather remains same in every season. Leather brings in style and class. Wearing leather makes you stand out of the crowd. 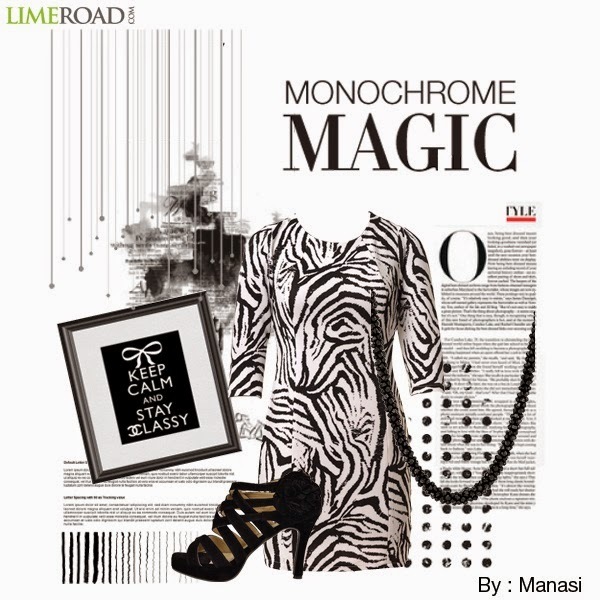 So my dear readers we have for you outfit of the day which is The Leather girl. As I was going through the various webstores hunting for a good leather jacket, I stopped by a webstore name www.lookbookstore.co .They have an amazing variety of apparel available. From there collection I shopped for two jackets one of which is the leather jacket. The sizing details wear clear and crisp which makes it easy to choose your size. In today's OOTD look my dear friend Shachi is wearing the jacket for me and posing. I hope you like the pictures and the jacket too. Want him back for revenge or Love? Fab Bag September Review + Giveaway[CLOSED]! !